Floral and feminine, this sweet flat will add a pretty point of difference to every ensemble. 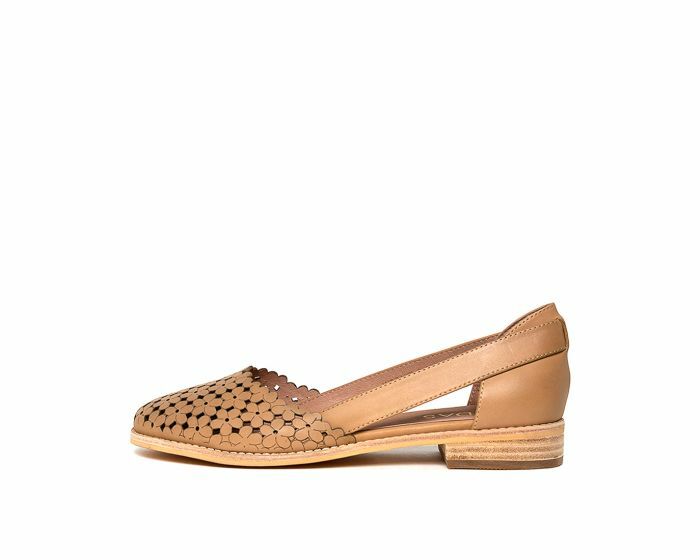 Crafted from premium leather, this design has laser cut floral detailing at the toe and cutout side panels for a fashion-forward feel. When you're out and about this warm season, make sure your feet look chic!